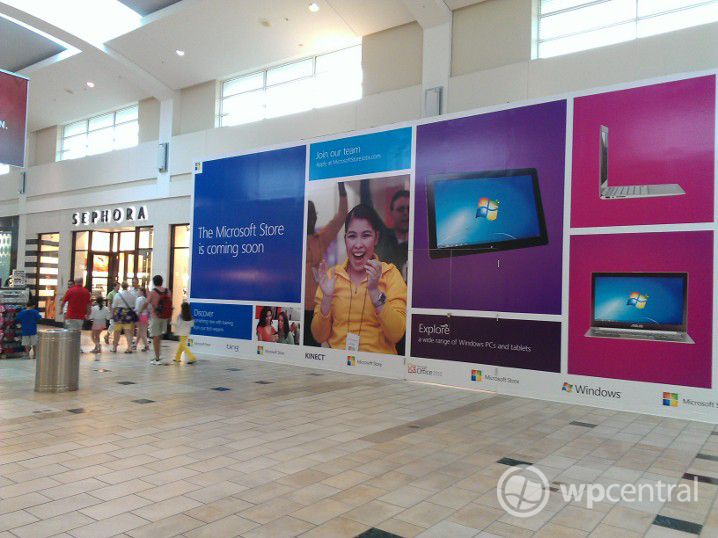 We just got word from a reader that a Microsoft Store is officially "coming soon" to the Florida Mall in Orlando, FL. This news makes the unofficial list of opening Microsoft Stores, which we previously published, look more likely to become reality. We expect the store that's currently behind the colourful set of tiles to open some time later this year to join the one that's also going up in Boston. 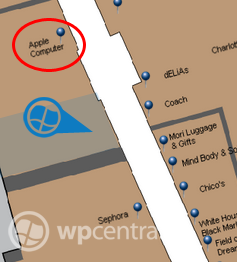 According to the Mall map, and if we're reading it correctly in relation to the image that was sent in to us, the Microsoft Store is set to open slap bang next to an existing Apple Store. Thanks, Michael, for sending in the photo!